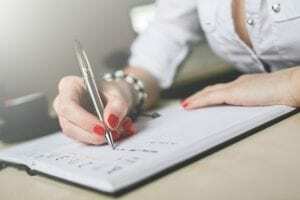 People think of Kevin Trudeau as a scam artists or opportunist and write him off. Some think of him more as a provider of helpful information. But however you feel about or whatever you think about him the information in his books are based on research. He just publicizes and hypes the information and provides it to you. He gets attention and causes you to think about the subject . 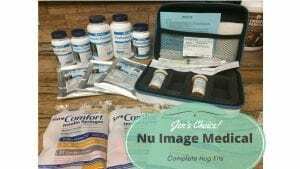 Would you know about the hCG protocol without him? Would you know the benefits of Organic Coconut Oil if not for Kevin Trudeau? 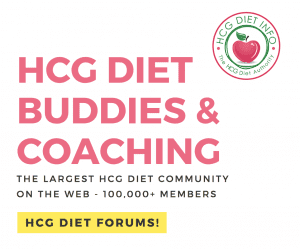 The Weight Loss Cure introduced the benefits of Coconut oil on the hCG diet. Although Organic Coconut Oil is a saturated fat, it is one of the few truly good saturated fats with some unique benefits to your health. 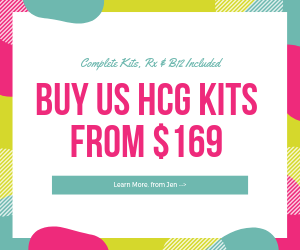 It is the only fat approved on the hCG diet and is used for cooking and can be used your skin. 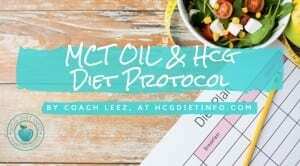 You can use Coconut Oil for cooking on the hCG protocol because unlike other fats Coconut Oil is used by your body like a carbohydrate. Your body breaks the coconut oil fat down much quicker within the liver and does not store it like other fats. 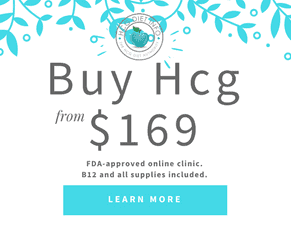 With the addition of Coconut Oil to the hCG diet, it is still best to limit the amount you use. Using a 1/4 to 1/2 teaspoon in stir frying foods or oiling your grill for cooking is enough. Using a little on skin in lieu of mineral oil is okay as well. 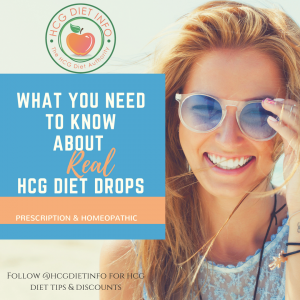 As you can see with the many healthy benefits of this unique fat after you have finished your dieting with hCG Coconut Oil will still serve a useful purpose in your daily life and health.